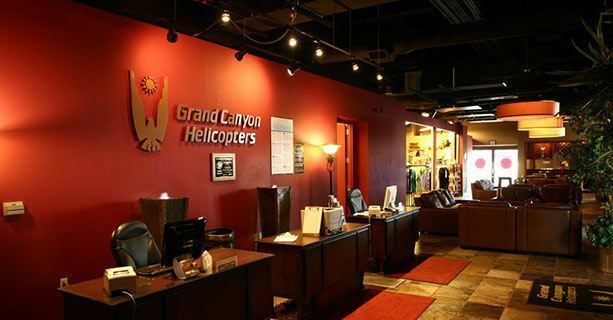 The Golden Eagle with Strip tour departs from the Atlantic Air terminal located in the heart of Las Vegas! 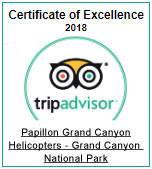 This helicopter tour is perfect for Las Vegas guests who are pressed on time and desire to see as much of the Grand Canyon as possible. 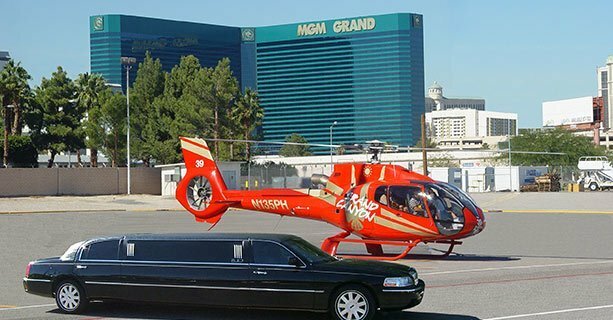 You will be picked up at your hotel by a limousine and depart from our private heliport. 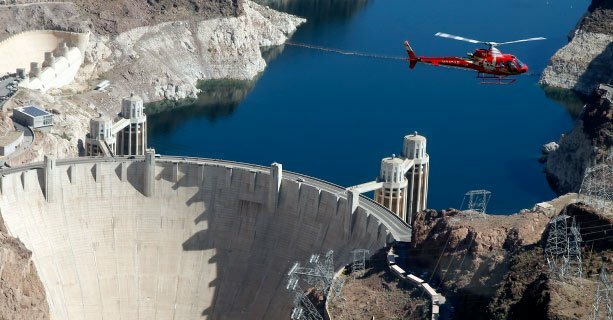 The tour includes aerial views of the Hoover Dam and Lake Mead as well as the spectacular West Rim of the Grand Canyon. 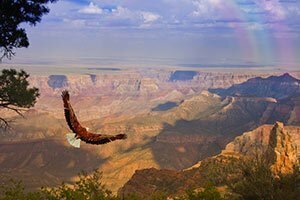 You'll be amazed by the majesty, brilliant palette of colors and rugged beauty as you pass through millions of years of geological time. 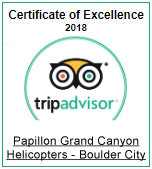 Upon returning from the Canyon, you’ll fly over the beautiful Las Vegas Strip! Get picked up in a complimentary stretched limousine. 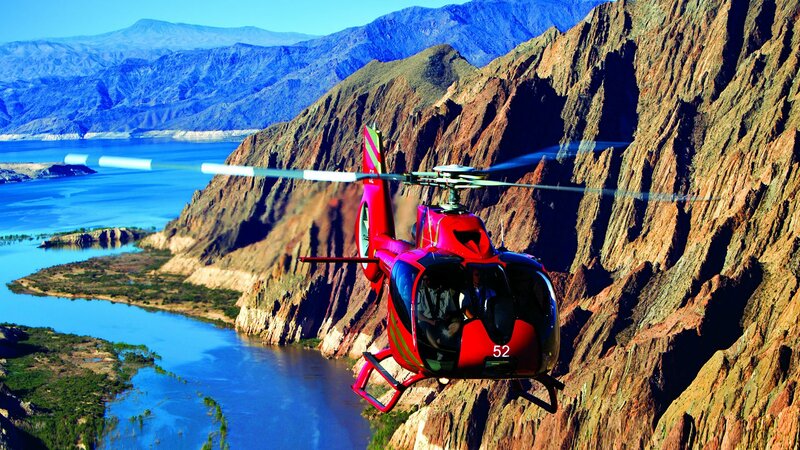 Passengers board their EcoStar helicopter and take off on an experience of a lifetime. 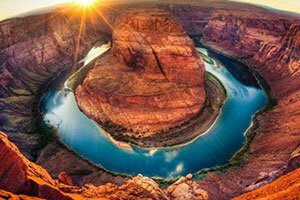 Fly over Hoover Dam, Lake Mead, the Colorado River, and other amazing sights the southwest has to offer before arriving the Grand Canyon West. 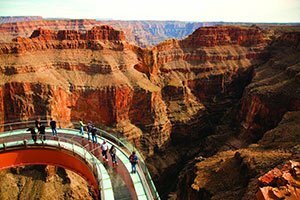 Passengers will be awe-stricken by the grandeur and depth of the canyon. 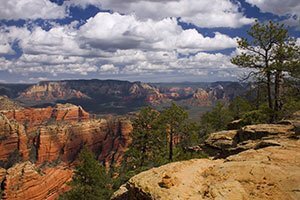 There are several points of interests, including Guano Point and Eagle Point. 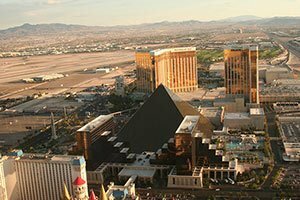 After the Grand Canyon experience, passengers will head back to the terminal and will see the famous Las Vegas Strip before landing. Passengers will relax in comfort as they are returned to their hotel by limousine.